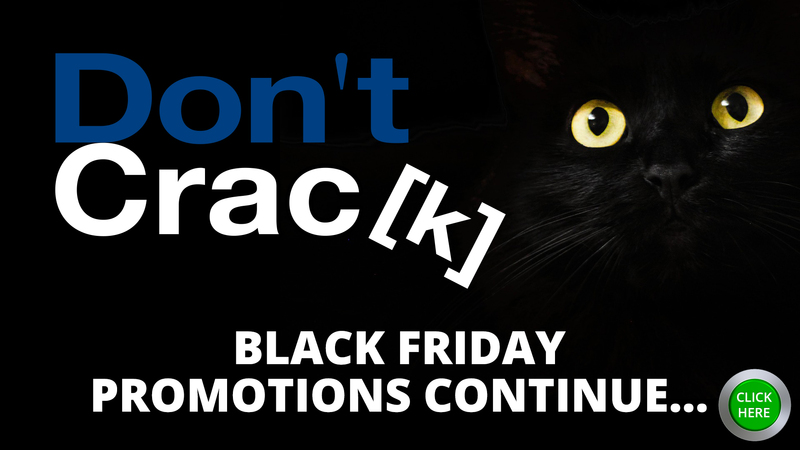 The spirit of the Black Friday promos lives on until the end of December. Some of the craziest promotions of the year are still hanging in there for you to grab this year’s greatest deals . This entry was posted in DontCrack, Promotions, Uncategorized and tagged Adaptiverb, AIR Music Technology, Antares AVOX, Antares Mic Mod EFX, Audified, Audionamix, BBE Sound, BeatRig, BeatSkillz, CyberMonday Promos, DESIGN BUNDLE, DS Audio Software, Eventide Fission, Eventide MangledVerb, Flux, Mastering The Mix, McDSP, Metric Halo, Nomad Factory, NUGEN Audio, Plug & Mix, Rob Papen, Sample Magic, Sonic Sweet Version 4, Sonnox, Studio Session Pack, Toontrack, Volko Audio, Waves, Wormhole. Bookmark the permalink.